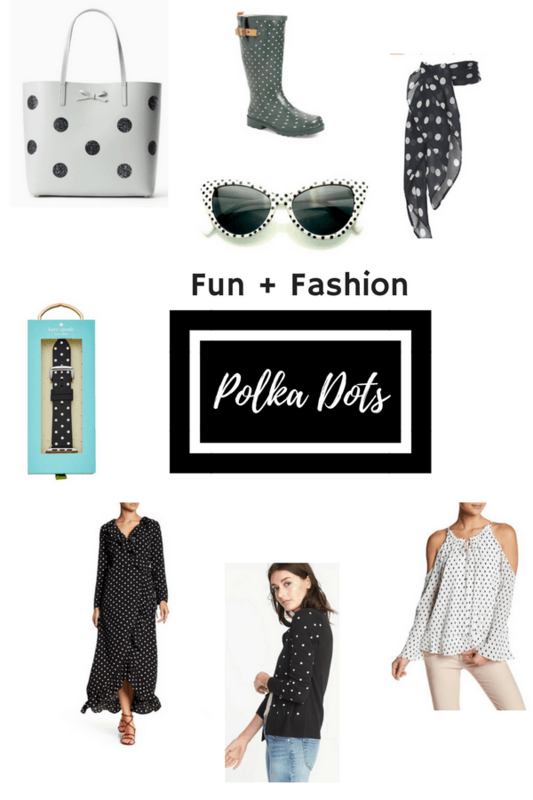 Polka Dots - Spring's Dotty New Trend is So Chic and Fun! 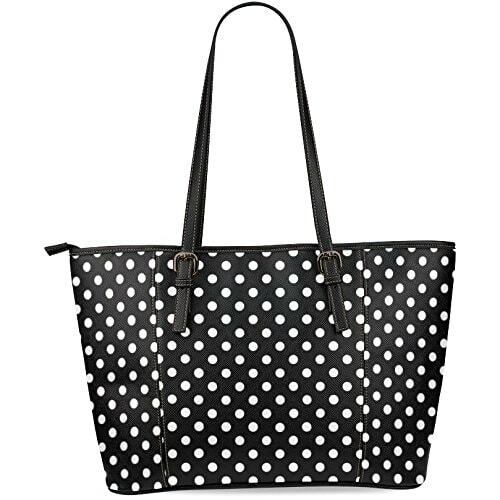 Polka Dots – Spring’s Dotty New Trend is So Chic! 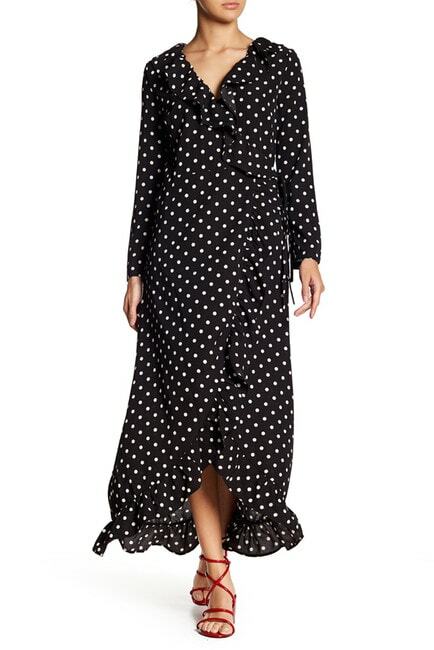 If you want to update your wardrobe, Polka Dots are Spring’s Dotty New Trend. 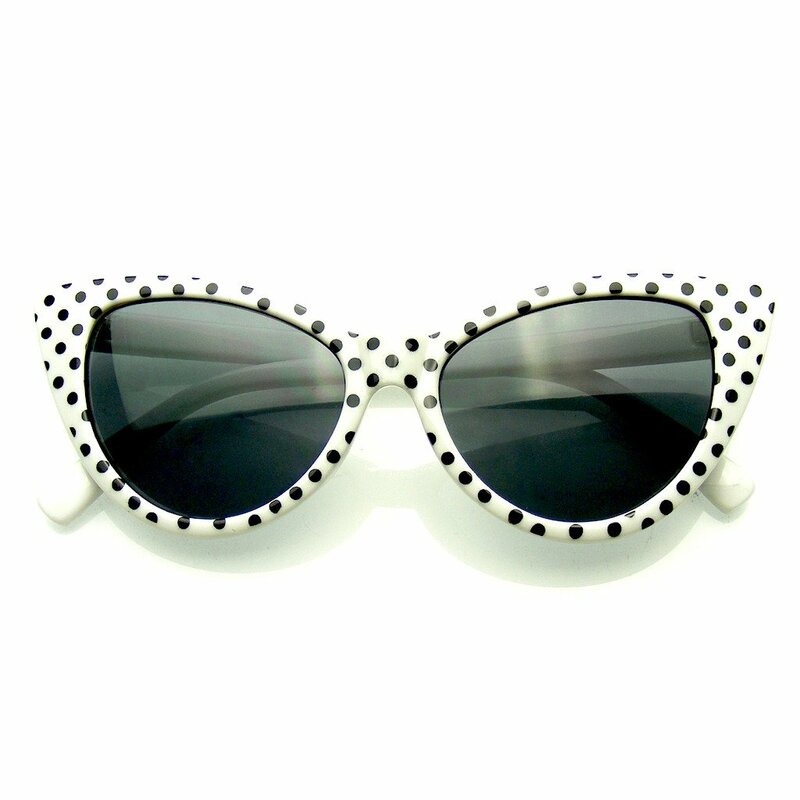 Polka Dots have taken the top spot! (sorry for the bad pun). 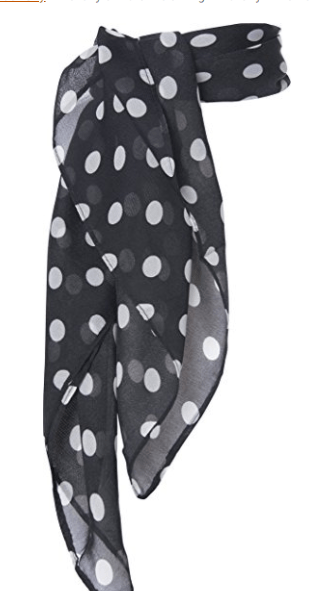 Fashion has gone spotty for this versatile print and black and white Polka Dots are the most timeless way to wear this fresh and fun pattern. Check out our fashion picks for Polka Dots – Spring’s Dotty New Trend and add some red lipstick for zero-effort coolness. This post may contain affiliate links which means we may earn a small referral commission at no additional cost to you if you shop through our links. 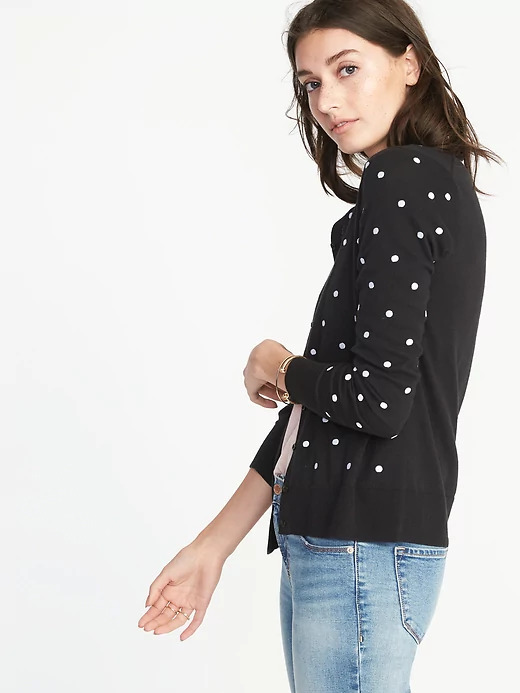 This classic cardigan is spruced up by a sprinkling of polka dots. It would equally lovely paired with a classic cut black or white skirt too. I love midi length dresses and skirts and this one look so comfy. A bright scarf or belt would add a fun touch. Another fantastic black and white dress that is the perfect background for red, white, yellow or even pink accessories. These cold shoulder tops are still going strong. Pair it with dress pants, a skirt or jeans. 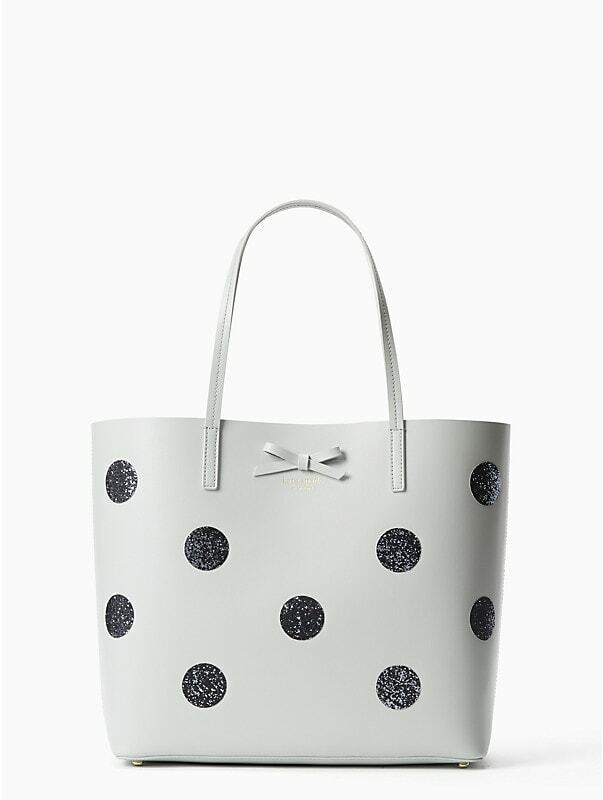 This iconic Kate Spade bag is called dewey street little len and is 40% off! 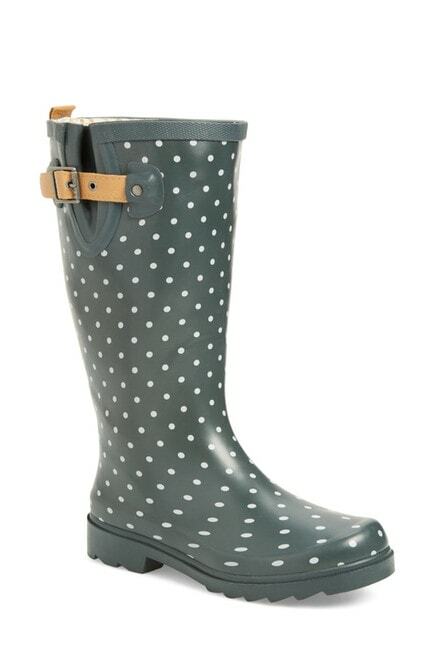 Wearing these Polka Dot rainboots will make the dreariest day more fun. I am loving these! A serious “Jackie O” throwback look in my book. All you need is a convertible and a scarf. You can find these at Emblem Eyewear or on Amazon.com. Did someone say a scarf was needed? Here’s the perfect one! Wear it with any bright colored top. It’s all about the accessories! 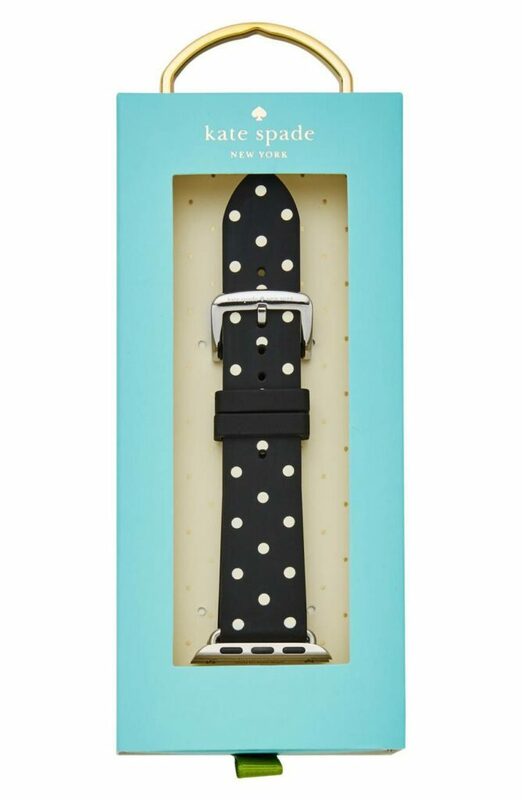 If you have an Apple Watch, how cute is this Polka Dot strap?